When I was teaching Kindergarten, I remember feeling so successful after calendar time. 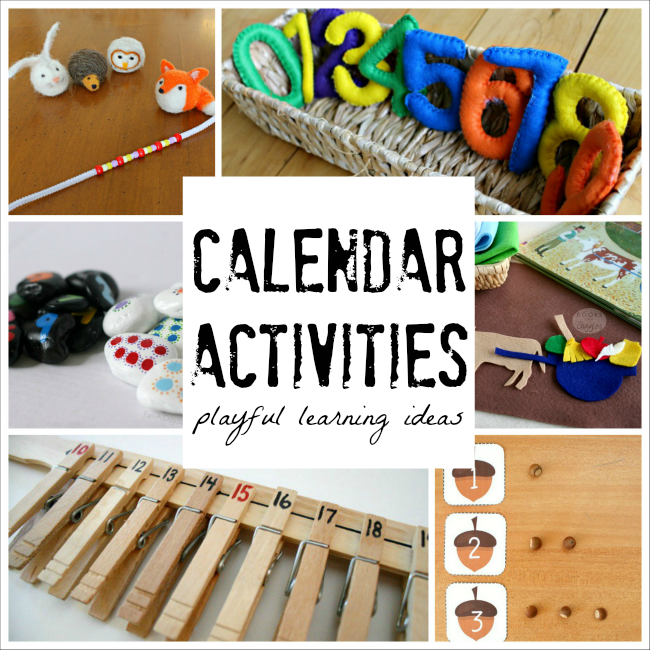 Really, if everything else that day fell to pieces I would still feel like my little ones had learned so many important skills – just from our calendar activities! 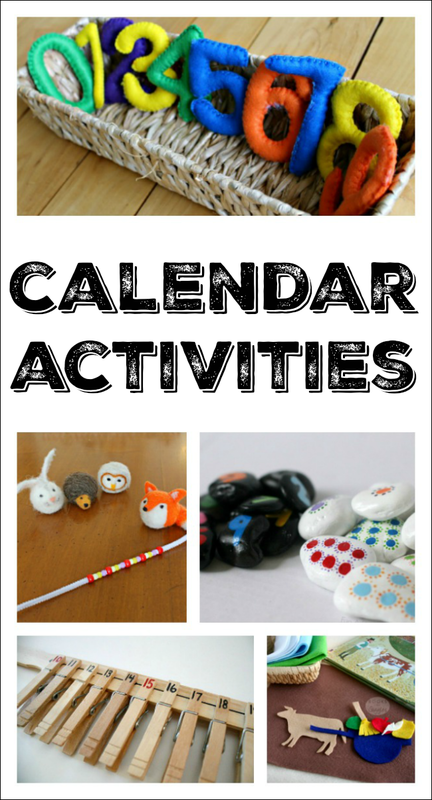 While I am home with my little ones right now, we do ‘calendar activities’ every single morning. 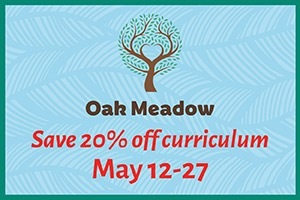 Loads of math, literacy, science, and social skill development happens right out the hop! 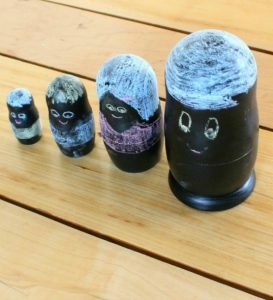 Chalk Nesting Dolls – These are very much open-ended learning tools. 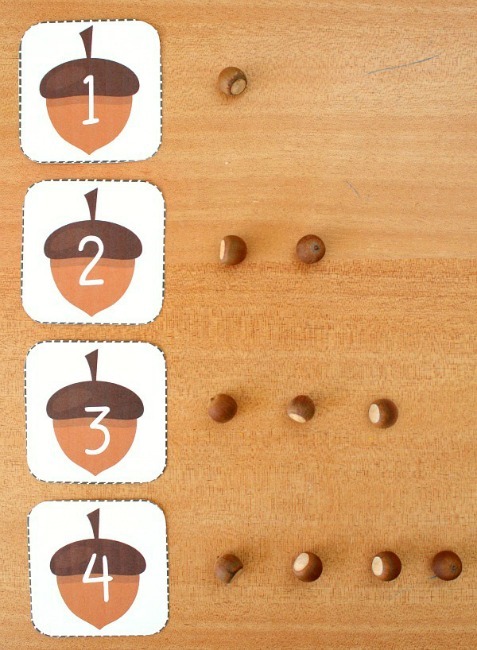 Use them during calendar time to explore counting, numbers, letters, and much more. They’d be great to draw on and retell favorite stories with, too. 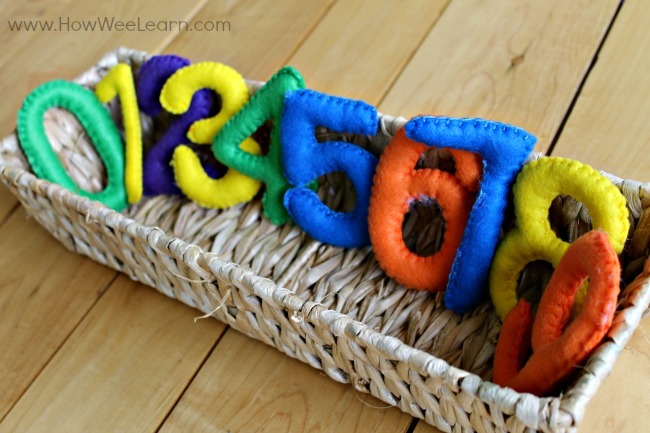 Stuff Felt Numbers – These numbers are perfect for calendar time. 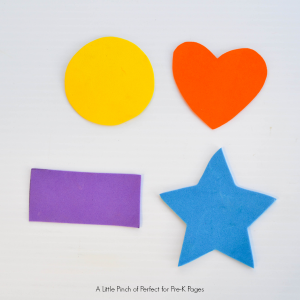 Children can wrap their little fingers around the numbers and explore the shapes. 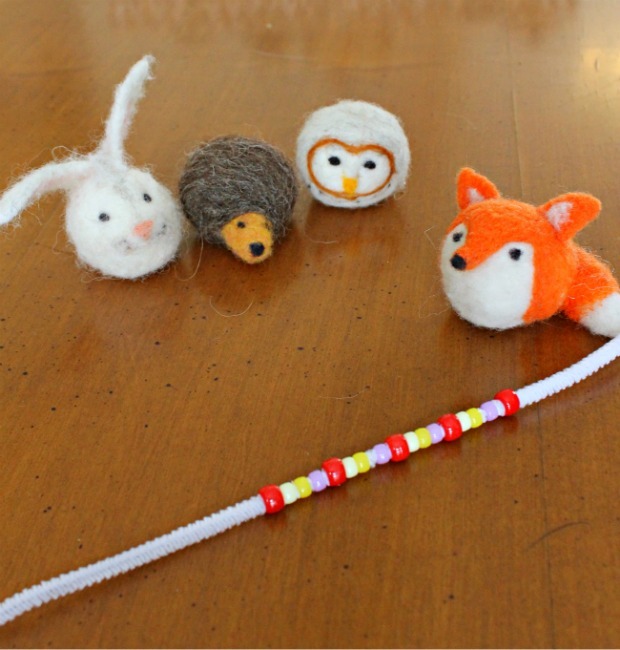 They can also be used to explore a variety of math concepts with the kids. 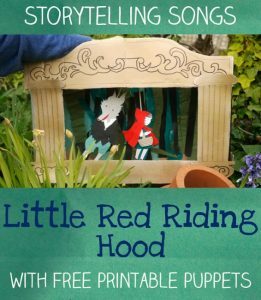 Storytelling Social Stories – Calendar time is perfect for teaching children about how to interact with others. 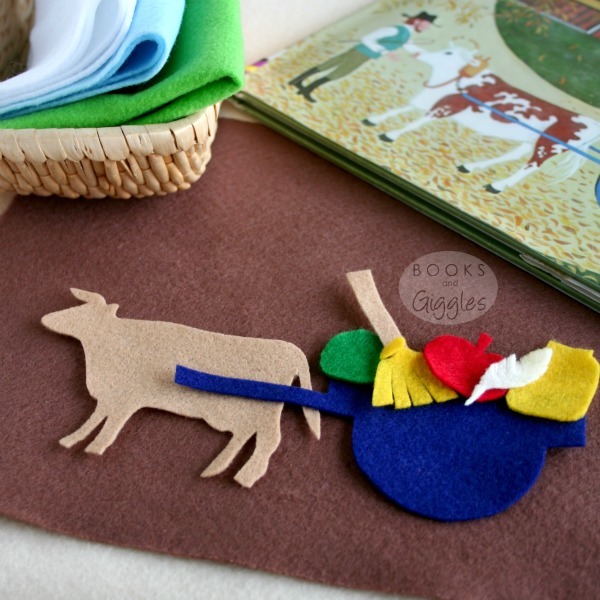 Use storytelling and basic props to bring the story alive and encourage kids to join in. 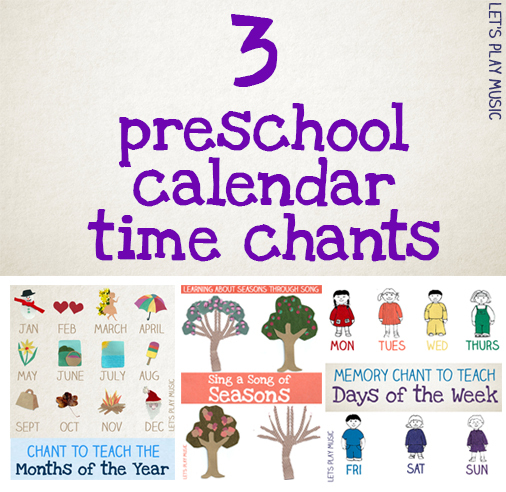 Preschool Calendar Time Songs and Chants from Let’s Play Music – Even though this says preschool, these chants would work well with older children as well. 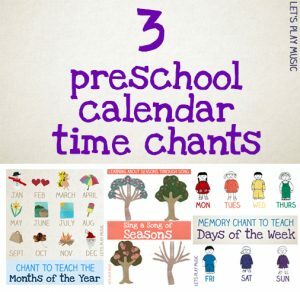 The songs and chants focus on days of the week, seasons, and months of the year. 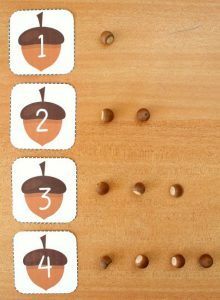 Free Printable Fall Number Cards and 10 Ways to Use Them from Home Preschool 101 – These apple, leaf, pumpkin, and acorn number cards would be great as calendar numbers. They’d also work well with simple math learning activities during calendar time. 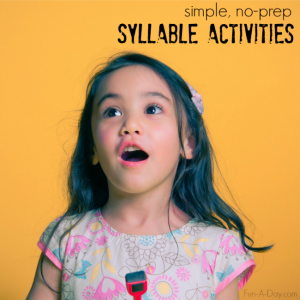 No-Prep Activities for Teaching Syllables from Fun-A-Day – Super simple ways to help children explore the concept of syllables. 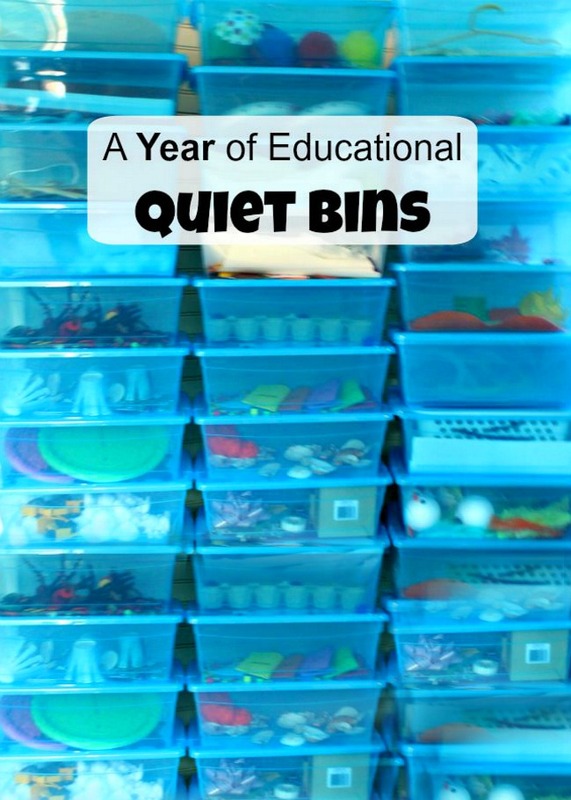 Some of these ideas would be great to incorporate during calendar time, as kids are exploring the months and days of the week. DIY Number Line from Fantastic Fun and Learning – Make a homemade number line using just a couple of basic materials. Then use the number line to explore numbers, counting, skip counting, addition, etc. 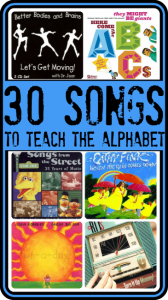 Kids Songs that Build Literacy Skills from Growing Book by Book – Calendar time is a great time to explore so many concepts with songs. 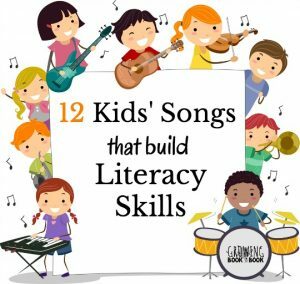 Here’s a great collection of songs focused on literacy learning. Shape Wands Activity from Pre-K Pages – These easy-to-make shape wands would be great to explore shapes around the home or classroom. 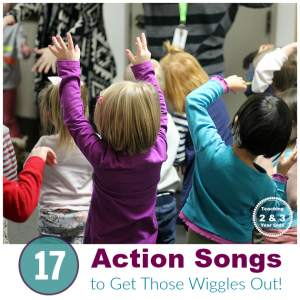 Preschool Songs for Circle Time from Preschool Inspirations – Explore various learning through these circle time songs. 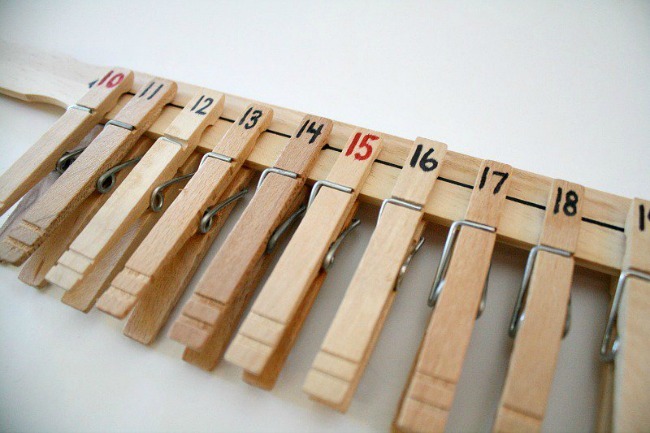 Great for calendar time, as well as throughout the rest of the day. 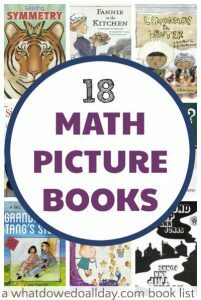 Math Picture Books from What Do We Do All Day? – Math books are a wonderful way to combine literacy and math learning during calendar time. 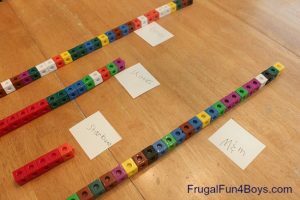 Favorite Candy Survey Graph from Frugal Fun for Boys and Girls – Use math manipulatives to create a graph about favorite candies (or anything else, really). 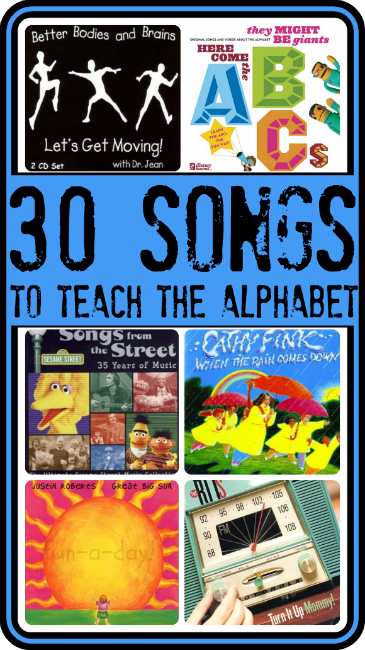 30 Songs to Teach the Alphabet from Fun-A-Day – Let the kids sing and dance as they explore the alphabet! “Ox-Cart Man” Storytelling Basket from Books and Giggles – Use homemade storytelling baskets and boards to explore favorite books. 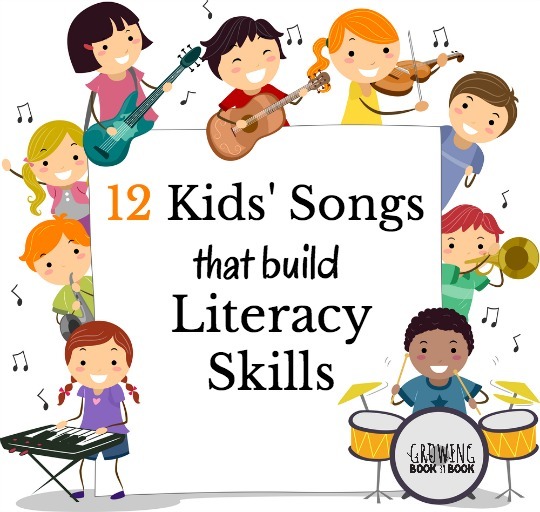 This works on early literacy skills, and they can be changed up to incorporate more complex literacy concepts too. 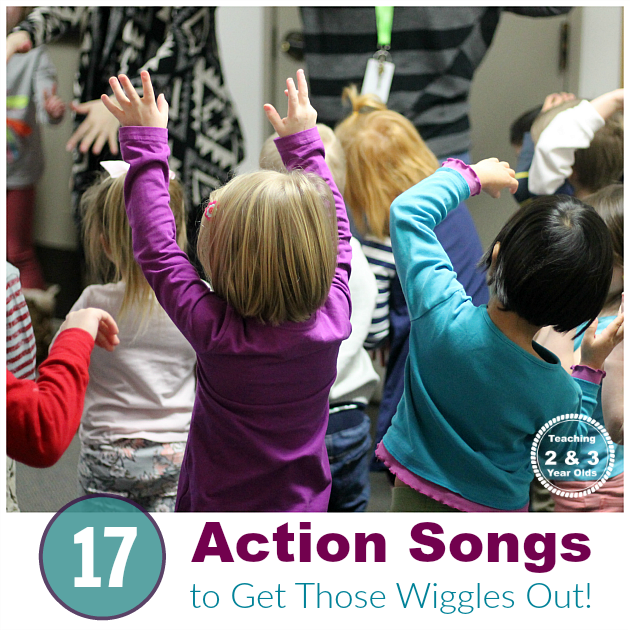 Action Songs to Get the Wiggles Out from Teaching 2 and 3 Year Olds – This collection of songs is great when the kids need to move around and get those wiggles out. Sight Word Threading from Childhood 101 – Work together to make words and names with string and letter manipulatives. 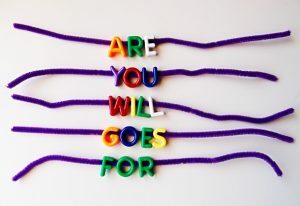 Love that this idea has so many variations to explore words and letters. 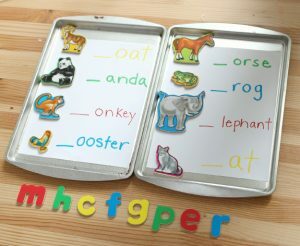 Beginning Letter Sounds Game from No Time for Flash Cards – Use magnetic letters and cookie sheets during calendar time. While this activity focus on beginning letters, it’s easily adapted to work on words, ending letters, and word families. 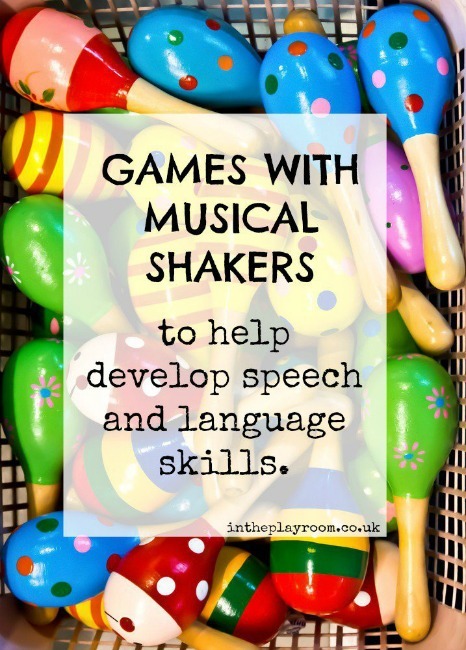 Learning Games with Musical Shakers from In the Playroom – While this post focuses on toddlers, the ideas can be applied to preschoolers and elementary-aged children. Encourage oral language skills and speech development with fun and music. 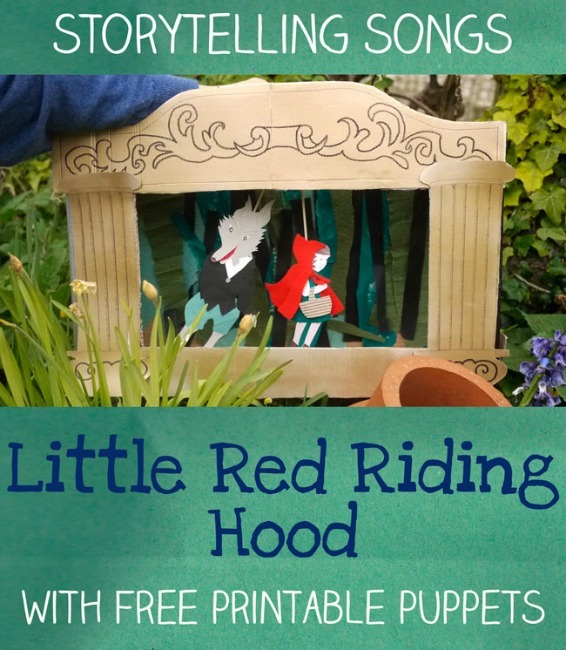 Storytelling with Little Red Riding Hood Puppets from Let’s Play Music – Puppets are such fun during calendar time, as children use them to tell favorites stories and explore oral language skills. Hands-On Math with Number Rocks from Fun-A-Day – Make these math manipulatives with found rocks or those purchased from the store. 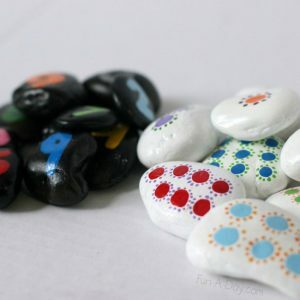 They can be super simple or painted all fancy, and they’d be great with exploring math concepts during calendar time. 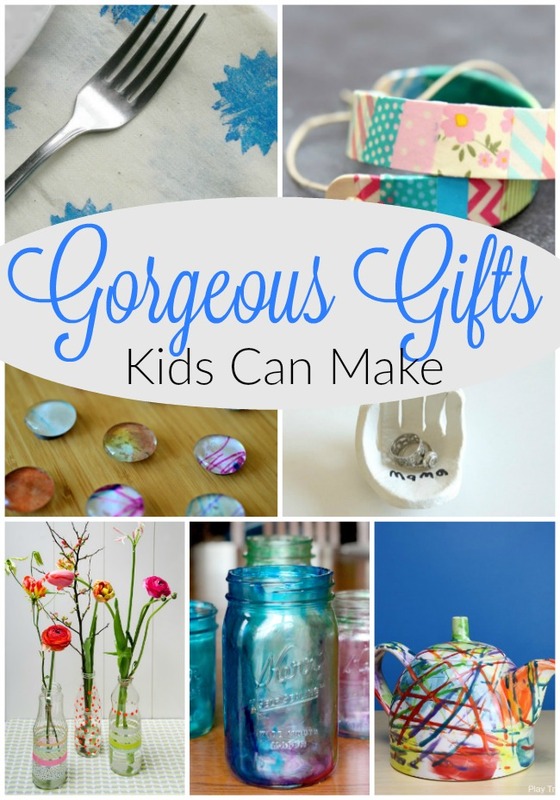 Loads of ideas to start your day off strong! So much can be learned from that first little bit in the morning, and it’s great to get the kids learning right when they are fresh. Those skills first thing means they will be fresh in their minds while they are playing to learn later. Thank you so much for reading friends! 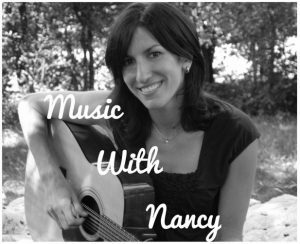 I hope you are having a fabulous week! « Locally Grown in Ontario!